Wings of Thunder is truly a wing shooters paradise! A perfect hunting destination for corporate outings and a great place to bring your clients for a hunt they won’t soon forget. The state of South Dakota is renowned for its fertile farm country, and sweeping plains bisected by scenic lakes and streams. Pheasants flock to these lands and are sought after game. 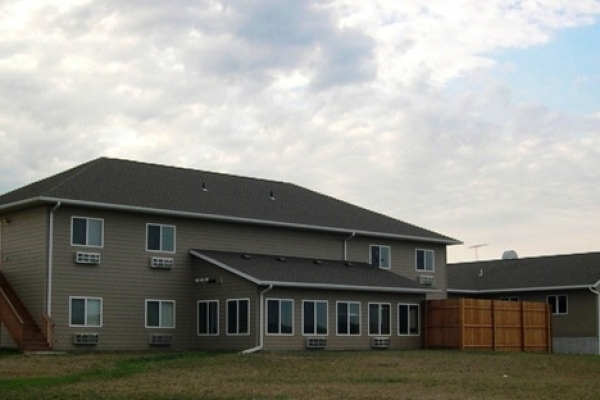 Wings of Thunder Hunting Lodge, located in Kimball, South Dakota, is a wing shooter’s paradise. 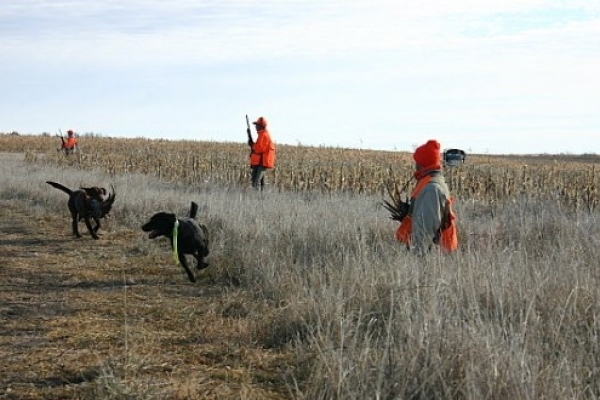 Hunters are likely to see hundreds of strong, fast-flying, wily pheasants as soon as they step into the field. 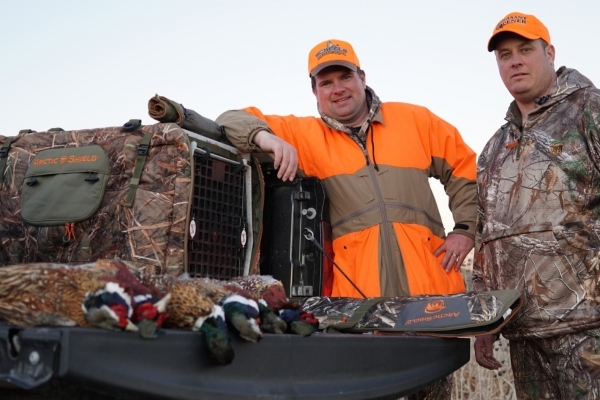 Our high concentration of pheasants, first-rate accommodations, warm and friendly staff, as well as our competitive prices, make Wings of Thunder the best value in the business.